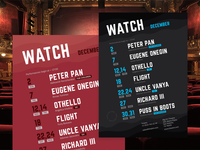 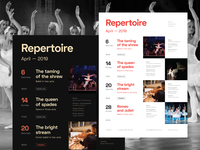 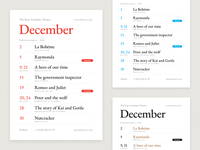 Schedule Poster Template #7 — Template for a schedule of your theatrical performances. 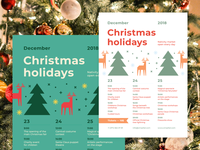 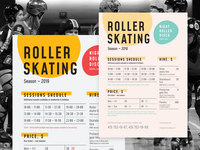 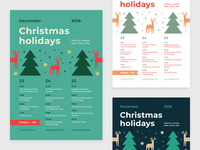 Christmas Schedule Poster Template — New Christmas schedule poster template! 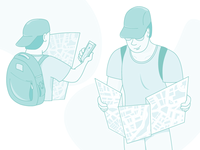 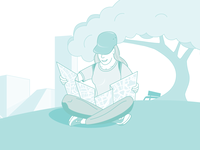 Illustrations of tourists — Illustrations of tourists 1/2 please meet! 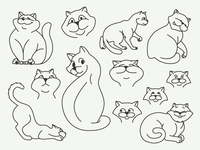 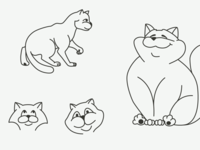 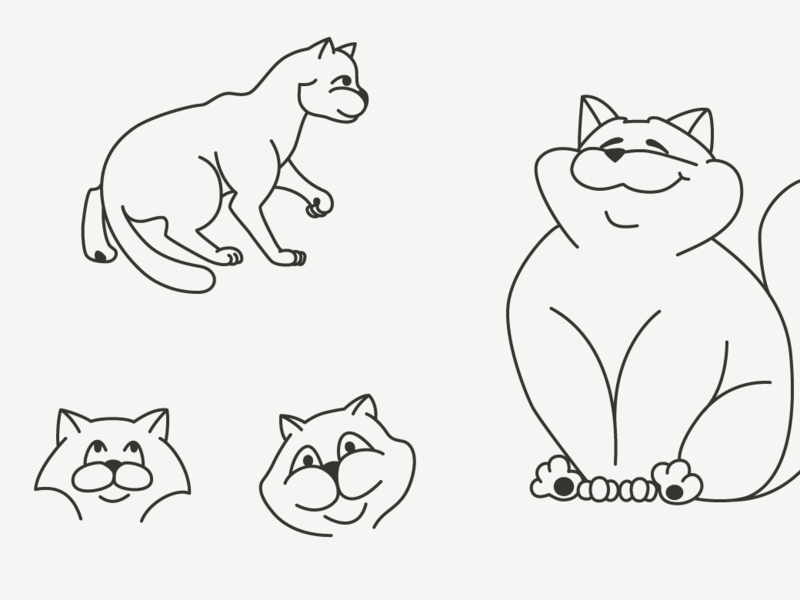 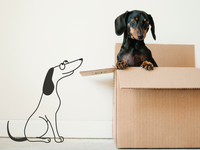 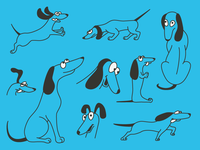 Continue with the dogs — Doggggies! 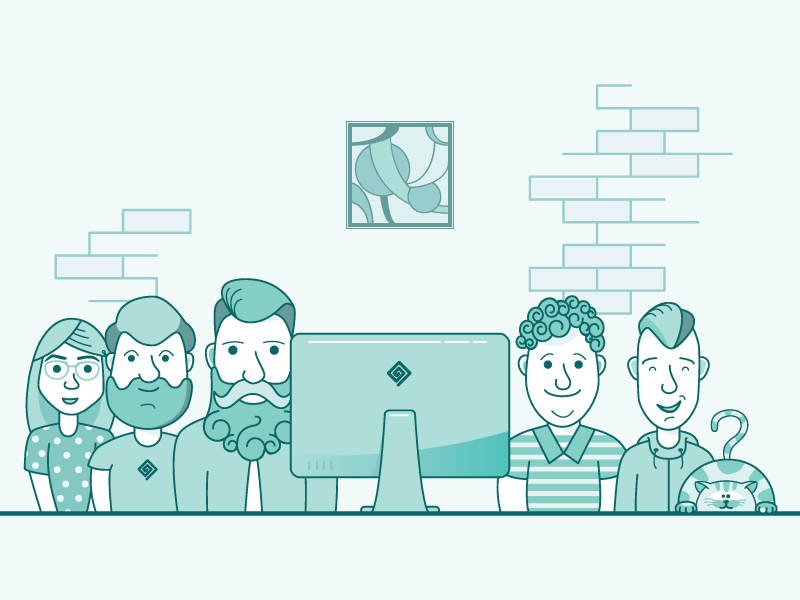 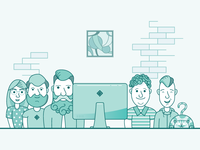 Team Illustration #3 — The third version of a startup team illustration! 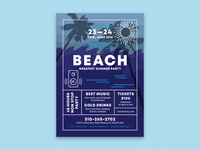 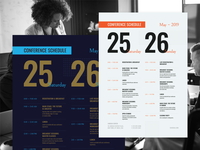 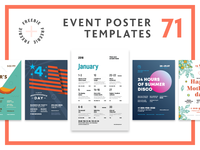 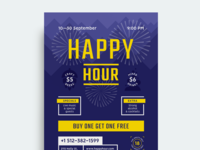 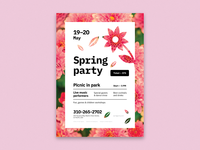 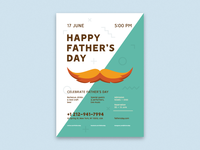 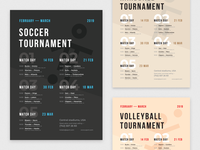 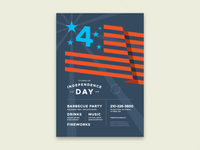 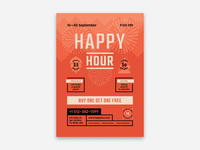 Spring Poster Template — +1 Spring party event poster.